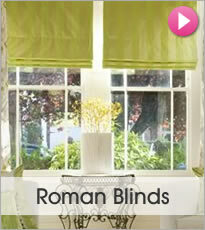 Choose from 1000’s of fabulous high quality made to measure window blinds and curtains at trade prices direct to the public. At Trade Blinds we have been manufacturing beautiful curtains and blinds for nearly thirty years and selling them online for over ten years. With a 3 year guarantee on all of our products you can shop online with confidence and find the perfect look for your home or office at affordable prices. Whatever you are looking for, a luxury roman design for the kitchen window, a blackout roller fabric for the bedroom or nursery, or some timeless woods for the lounge or dining room; we have something to compliment any room’s colour scheme and décor. 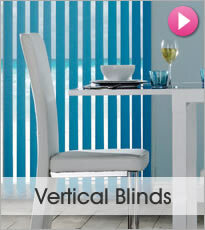 If you require a stylish design combined with real practicality for your bathroom, conservatory or any room of the home, our fabulous collection of designer vertical and elegant venetians are just perfect. From contemporary funky floral designs to sumptuous traditional stripes, our gorgeous collection has been handpicked to create a sophisticated and harmonious look at any window. Add colour and detail with our stunning digitally printed and patterned fabrics or just calm things down with our relaxing natural and plain textures, the choice is yours. All of our luxury blinds and curtains are manufactured in-house to exacting standards using only high quality components, designer fabrics and exotic woods, enabling you to purchase a quality custom made product that will work perfectly and look wonderful for many years to come. With child safety features available with all of our products free of charge, you will have peace of mind as well. Here at Trade Blinds our simple mission is to offer you a huge selection of quality made to measure products at great prices. Transforming the look of any room has never been easier and our knowledgeable and enthusiastic team is here to help you choose the ideal style for your home and answer and questions you may have. Shop with us and you will receive speedy delivery and excellent customer service. Browse our stunning selection, use our fast free sample service or alternatively buy online in minutes and let us take care of the rest. Fully insured free delivery with all orders over £100. Fast, free sample service for all of our fabrics and woods. On all of our products for complete peace of mind. 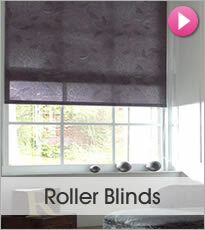 Each blind is custom made using only high quality components. Choose from striking bold colours, fabulously funky patterned designs soothing plains for a truly elegant and timeless look. Welcome the natural world into your home. 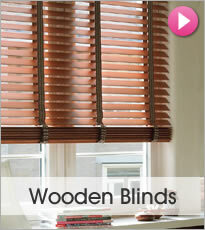 Choose from gorgeous wood grains, contemporary gloss finishes and neutral tones. 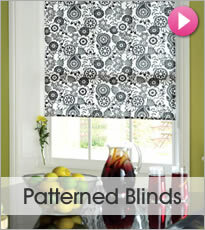 A gorgeous collection of designer fabrics in plain, printed and patterned designs. Add a touch of luxury and a beautifully soft, sumptuous look. Choose from hundreds of fabulous colours and styles, blackout or sheer, waterproof and easy wipe as well as funky colourful prints. 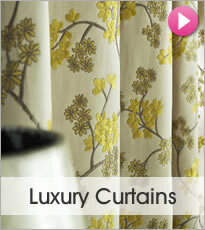 Our stunning curtains create the most sumptuous window treatment. Choose from modern patterns and traditional embroidered designs. 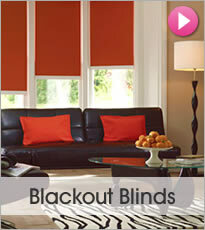 Control the sunlight in the most beautiful way with our fabulous collection of quality blackouts in a huge collection of styles and colours. 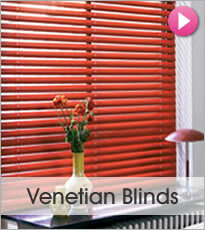 Combine practicality and timeless elegance with our high quality venetians in a wide choice of colours, finishes and textures.